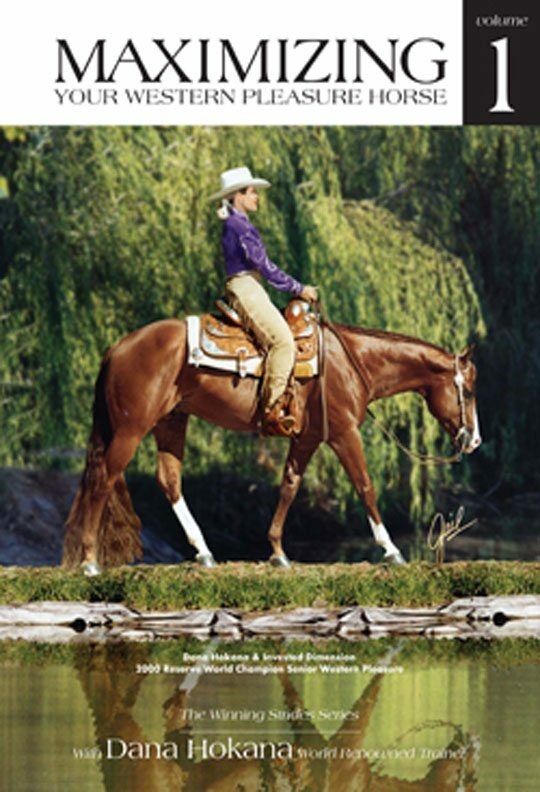 For Western Pleasure riders and exhibitors, Dana has produced a two-disc set, full of clearly presented professional instruction, the videos demonstrate exercises to teach a horse to better use its body, by improving flexibility, stride, reach, and use of shoulders. Methods to improve the riders seat are clearly presented, as are ways to present the horse to the judge in the best way possible. 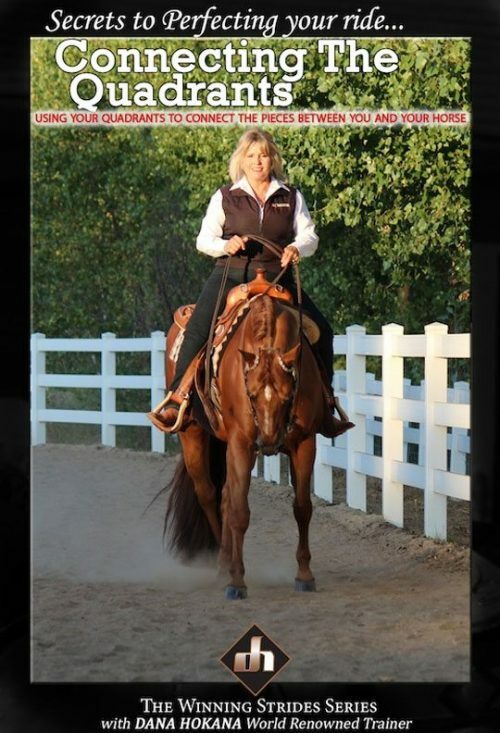 – Helpful exercises and maneuvers to improve your horse’s movement, increase his flexibility, length of stride and reach. – Exercises to improve your seat. 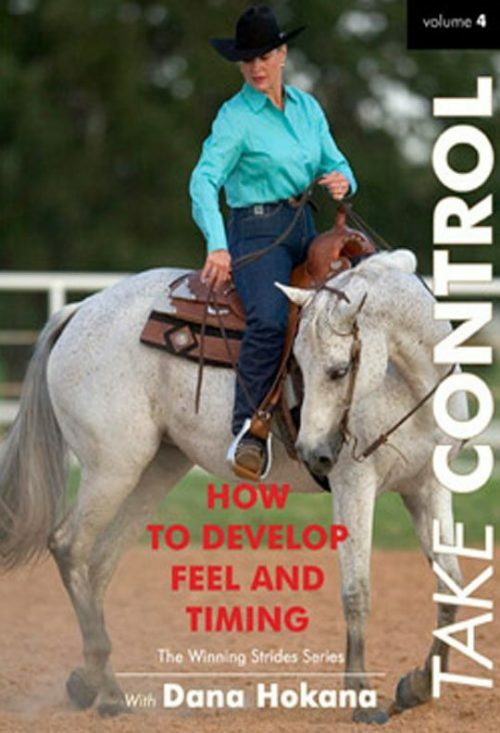 – Shows how your seat and body rhythm effect your horse’s movement. 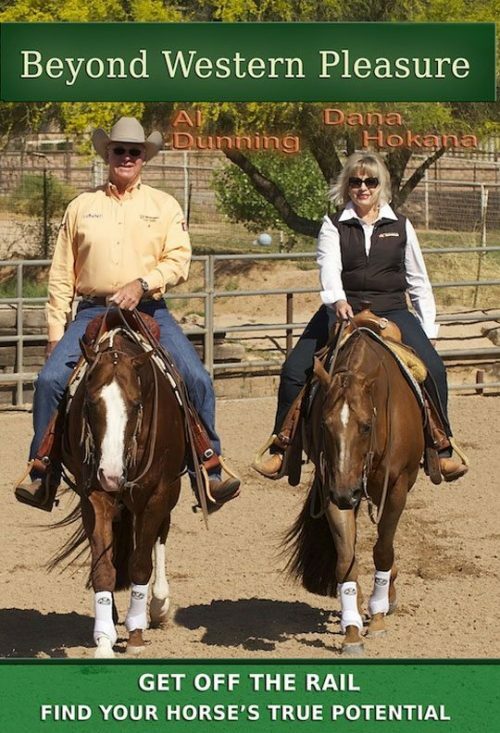 – Create a competitive strategy while showing your horse. – Learn to sharpen your overall presentation. – Run Time 140 minutes total.